I love awesome news, and today the venerable Dark Sky Magazine dropped some awesome news: they'll be publishing Ethel Rohan's collection CUT THROUGH THE BONE. 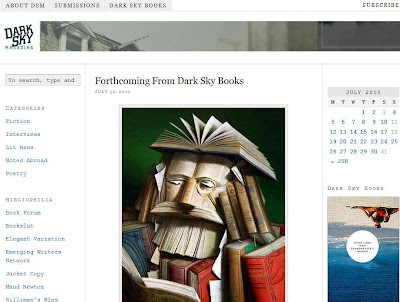 Congrats to Ethel and Dark Sky Magazine. I love this coupling. Makes me smile real big. Dig more details HERE, and have a great weekend. Thanks for the love, Mel. Right back at you.